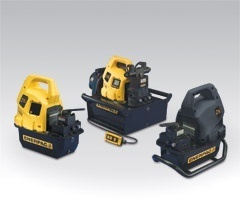 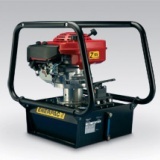 Jonel offer a huge range of hydraulic pumps for hire – from manual pumps, cordless and battery driven pumps, to gas powered pumps, air driven pumps, and Hydro-Tek pumps. 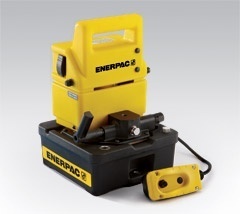 You can also hire valves, hoses and hydraulic jacks right here. 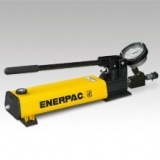 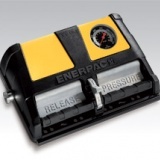 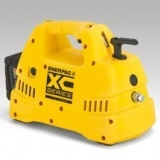 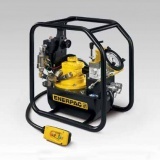 Talk to our expert team about hydraulic pump hire.